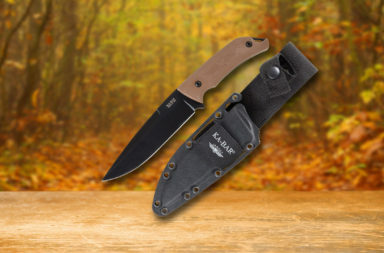 Look, Bushcrafters are sometimes hard to buy for at Christmas. To say the least, they’re picky about what they carry into the bush, but I’ve found that very few turn down a Mora knife. They’re priced right and just flat work in camp. 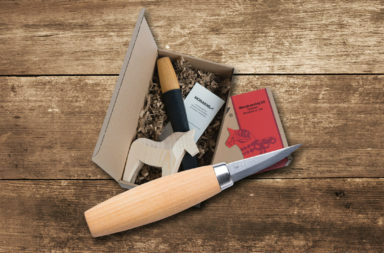 That’s why I’ve put together a Mora Madness list for the bushcrafters in your life this Christmas. 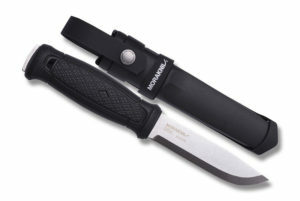 Before we get into the list, I want to mention that Morakniv makes knives of all varieties. 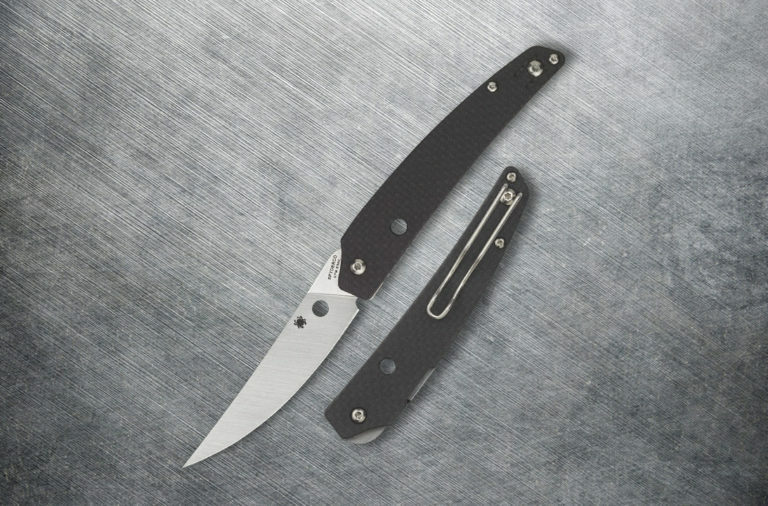 They each have different qualities that make them special, and at least for the knives we’re going to touch on here, they range in price from just under $100 at the high end to $12.99 at the low end. 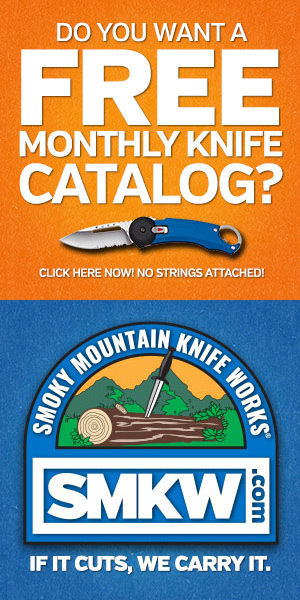 The point here is that no matter who you’re buying for this Christmas, you’ve got some great options with Mora. Even the low end Mora’s are made in Sweden and usually come with a sheath. This Morakniv Pro C has black and burgundy rubber handles for excellent grip, and it features a 3.5″ carbon steel clip point blade. 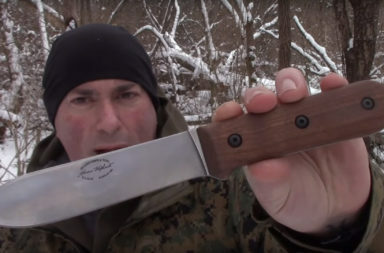 If you’re just looking to try out a Mora, this might be a good place to start. At $12.99, it’s an easy decision. If you’ve ever dropped something in the woods, you know the benefit of having bright orange gear. This Mora Companion features a bright orange sheath and handle accents. 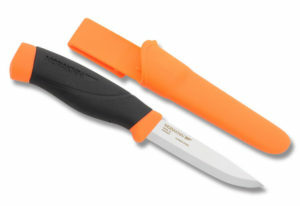 It’s 4″ carbon steel drop point blade can really the job done. Features: Carbon steel blade. Black rubber handle with orange accents. 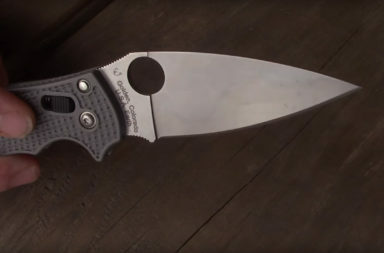 4″ drop point blade. Blade thickness: 1/8″. 8-7/8″ overall. 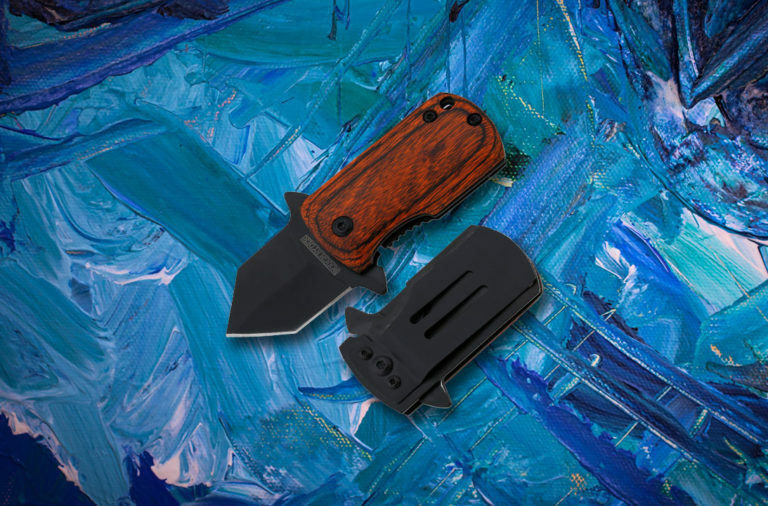 Blaze orange molded composition sheath. Made in Sweden. The Mora Eldris just keeps gaining in popularity. 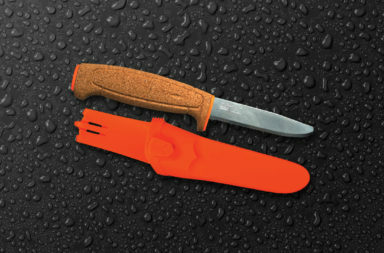 It’s a go-anywhere knife that can handle quick (and even delicate) cutting tasks in the bush. It’s size really keeps it out of the way while you work. This particular configuration includes the standard polymer sheath, as well as a detachable mult-mount stap system, a ferro rod, and some paracord. Features: Stainless steel blade. Polymer handle. Lanyard hole. 2-5/16” clip point blade. Blade thickness: 1/16”. 5-5/8” overall. Polymer sheath. Fire starter. Made in Sweden. 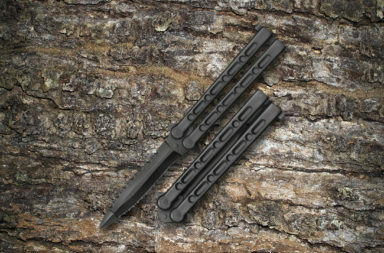 The Mora Kansbol sports a unique bladed shape. While the belly of the blade is completely sharpened. The blade itself is stout until it reaches a deep grind at the halfway point (see image). This gives the blade some extra strength in the bush that you might now find in other Mora knives. 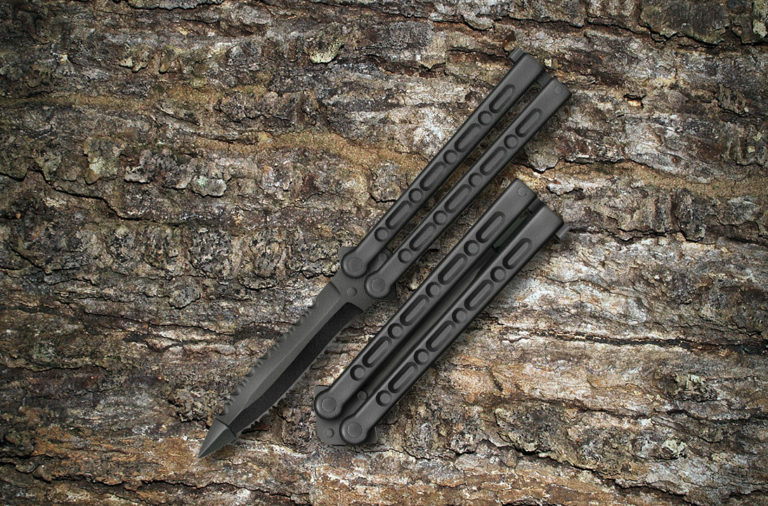 This version of the Mora Kansbol also comes with a multi-mount system that really lets you attach the knife and sheath to just about anything quickly and easily. 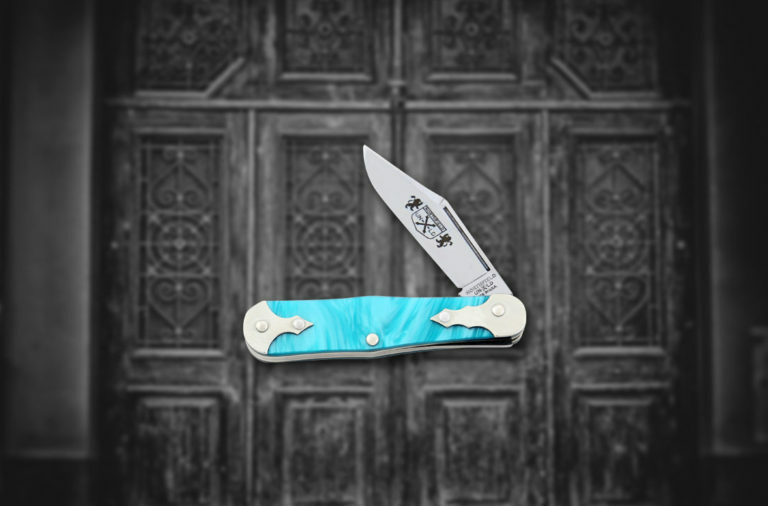 Features: Satin coated high carbon stainless steel blade. OD green rubber handle. Full tang construction. 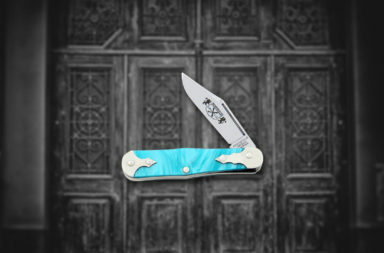 OD Green multi-mount sheath. Drop point plain edge blade. 4-3/8″ clip point blade. Blade thickness: 1/8″. 8-15/16″ overall. Made in Sweden. 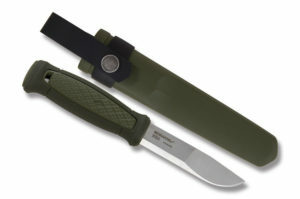 The Mora Garberg is billed as the ultimate knife for any bushcrafter. 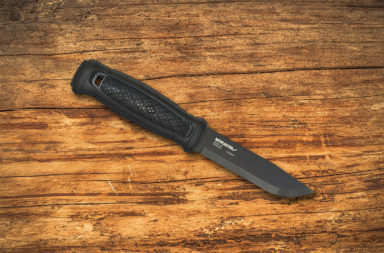 It’s Morakniv’s first full tang knife – which means it’s just plain sturdy. 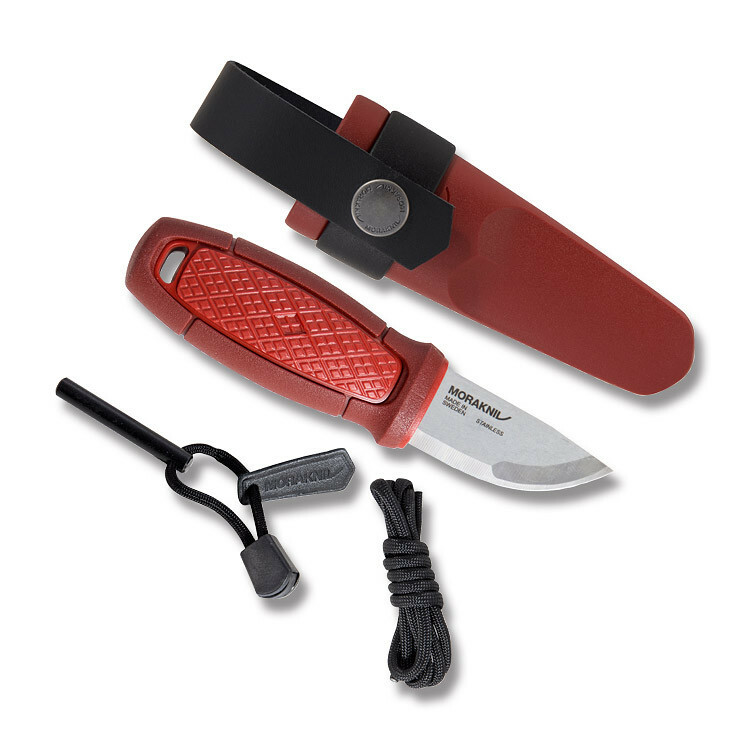 This version features a 1/8″ thick, 4 1/8″ clip point blade and the multi-mount system that allows you to quickly attach the Garberg to just about anything quickly. The Garberg is a new level for Mora. While all Mora knives hold their own quite easily – this one feels like it in your hand. The full tang really adds some heft to this workhorse that you don’t find in other Mora knives. 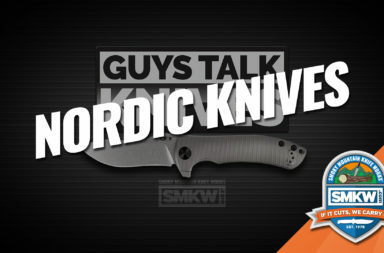 Features: Semi-matte finish stainless steel blade with Scandi grind is 3.8mm thick. 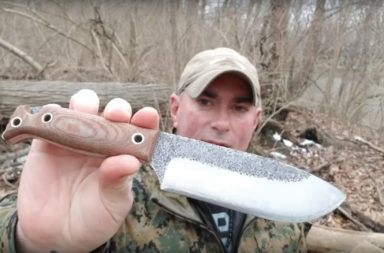 Blade spine is ground at a 90-degree angle specifically for use with a fire starter (not included) and capable of shaving wood for tinder. Robust, rugged polyamide handle. Lanyard hole. 4-1/8″ Clip point blade. Blade thickness: 1/8″. 9″ overall. MOLLE compatible, plastic Multi-Mount sheath with multiple carry options and a built-in click lock to keep the knife secure. 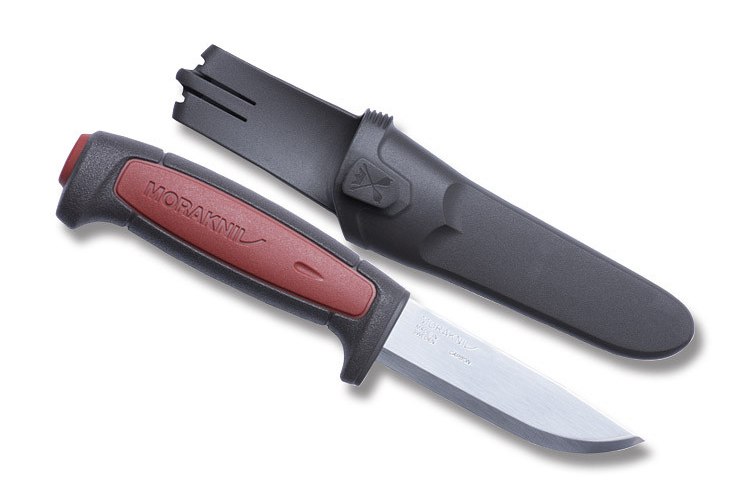 Morakniv makes a wide variety of knives that most bushcrafters swear by. The ones we’ve talked about so far just barely scratch the surface of what’s available. If you’re looking for other options (and there are plenty), you can find them here.